Download "000-280. IBM Cloud Computing Infrastructure Architect V1. Version: Demo. 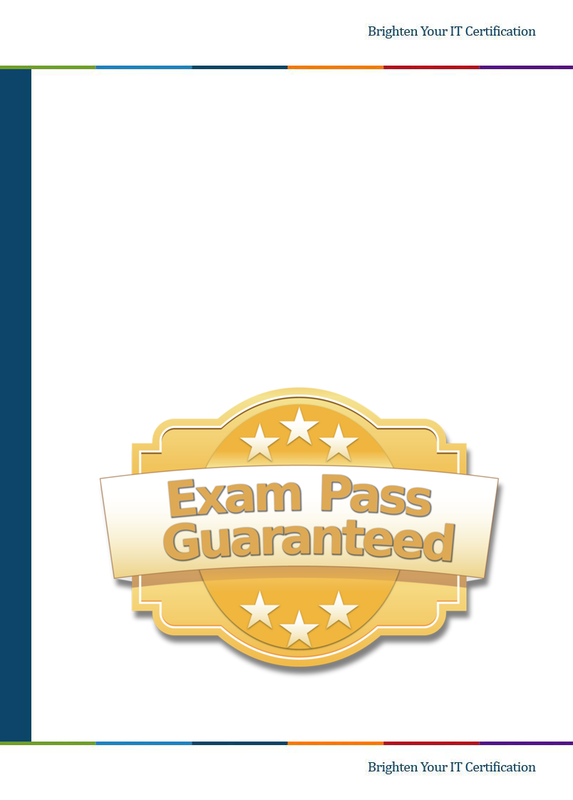 Page <<1/9>>"
IBM 000-280 IBM Cloud Computing Infrastructure Architect V1 Exam TYPE: DEMO http://www.examskey.com/000-280.html Examskey IBM 000-280 exam demo product is here for you to test the quality of the product. Exam Number/Code:C4090-959 Exam Name:Enterprise Storage Sales V3 Version: Demo http://cert24.com/ QUESTION NO: 1 Which product is the Real-time Compression Appliance technology designed to work with? A. Question 1. Which resources are typically provided by an Infrastructure as a Service cloud computing delivery model? A.
Microsoft Private Cloud Lorenz Wolf, Solution Specialist Datacenter, Microsoft SoftwareOne @ Au Premier Zürich - 22.03.2011 What is PRIVATE CLOUD Private Public Public Cloud Private Cloud shared resources. RELIABILITY AND AVAILABILITY OF CLOUD COMPUTING. Eric Bauer. Randee Adams IEEE IEEE PRESS WILEY A JOHN WILEY & SONS, INC.